Sheffield's Local Independent Financial Advisers. 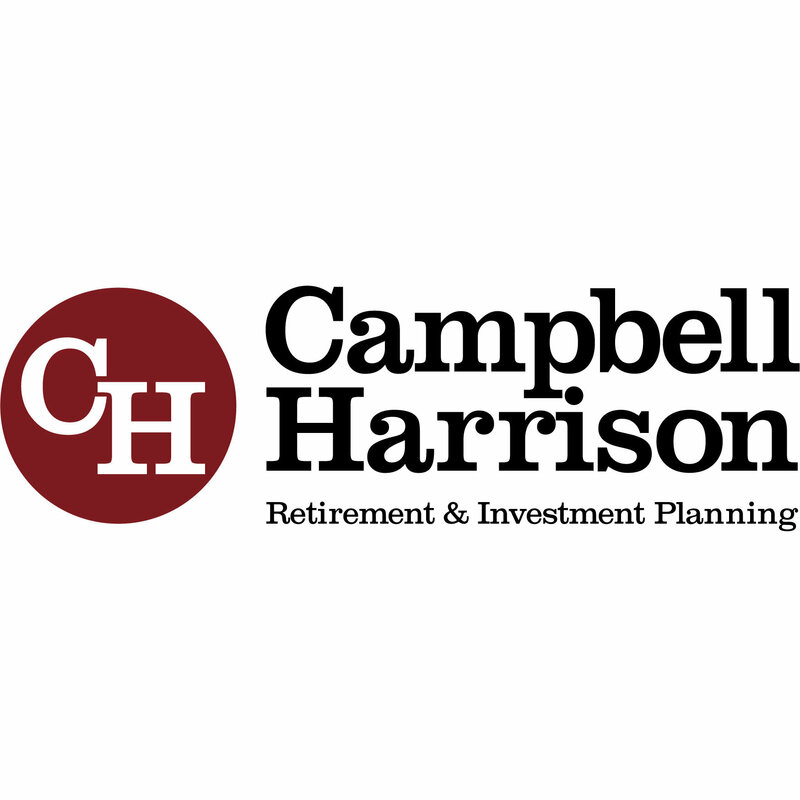 Retirement & investment planning specialists. Covering all of South Yorkshire, Chesterfield & Mansfield. Office or Home Visits.